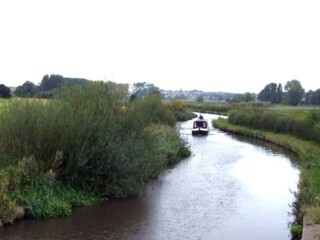 To the West of Walton Bridge No.104. 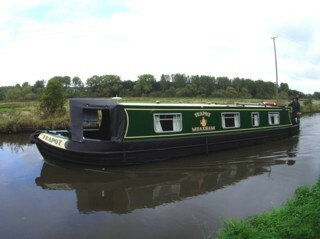 A l'Ouest du Pont n°104 de Walton. 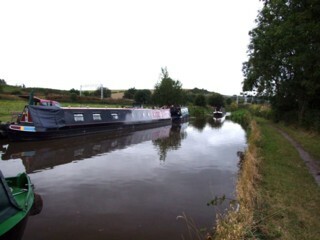 Looking to the East, the Staffordshire & Worcestershire Canal to the West of Walton Bridge No.104. 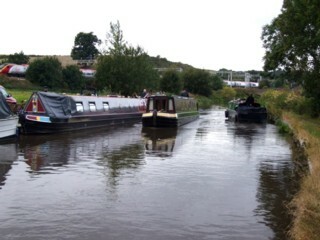 Les regards portés vers l'Est, le Canal de Staffordshire & Worcestershire à l'Ouest du Pont n°104 de Walton. 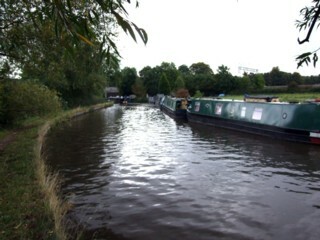 Looking to the West, the Staffordshire & Worcestershire Canal to the West of Walton Bridge No.104. 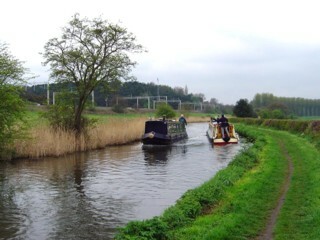 Les regards portés vers l'Ouest, le Canal de Staffordshire & Worcestershire à l'Ouest du Pont n°104 de Walton. 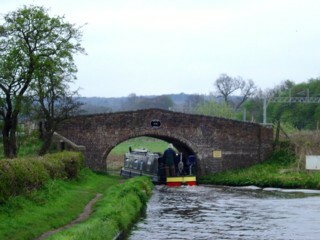 Walton Bridge No.104 seen from the West. 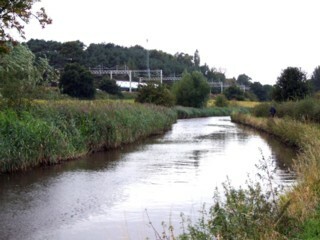 Le Pont n°104 de Walton vu de l'Ouest. 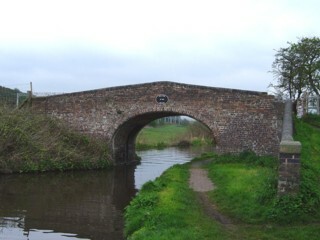 Walton Bridge No.104 seen from the East. 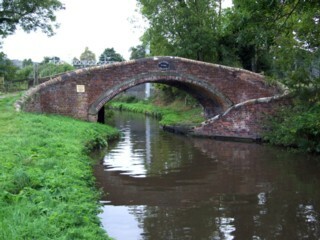 Le Pont n°104 de Walton vu de l'Est. 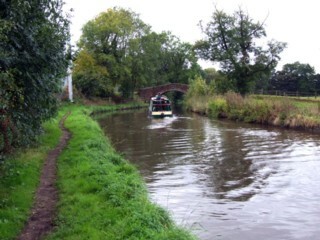 Walton Bridge No.104 seen by Google Earth. 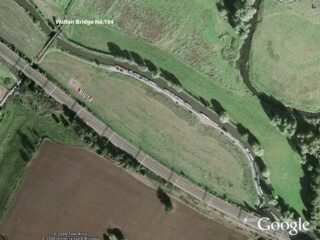 Le Pont n°104 de Walton vu par Google Earth. 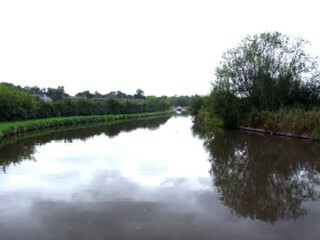 Looking to the West, the Staffordshire & Worcestershire Canal seen from Walton Bridge No.104. 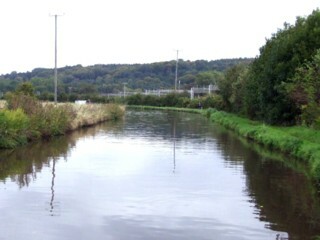 Les regards portés vers l'Ouest, le Canal de Staffordshire & Worcestershire vu du Pont n°104 de Walton. 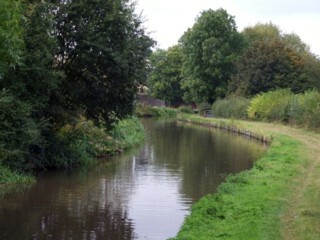 Looking to the East, the Staffordshire & Worcestershire Canal seen from Walton Bridge No.104. 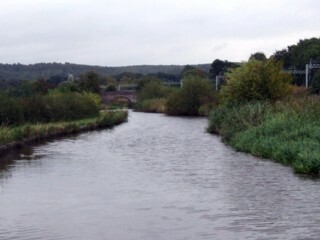 Les regards portés vers l'Est, le Canal de Staffordshire & Worcestershire vu du Pont n°104 de Walton. 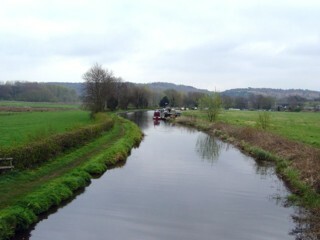 Looking to the West, the Staffordshire & Worcestershire Canal to the East of Walton Bridge No.104. 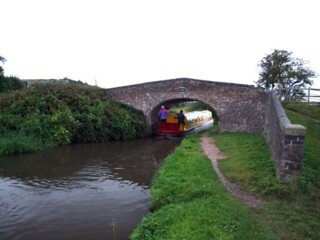 Les regards portés vers l'Ouest, le Canal de Staffordshire & Worcestershire à l'Est du Pont n°104 de Walton. 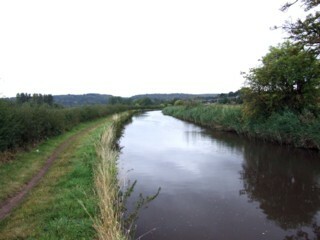 Looking to the East, the Staffordshire & Worcestershire Canal to the East of Walton Bridge No.104. Les regards portés vers l'Est, le Canal de Staffordshire & Worcestershire à l'Est du Pont n°104 de Walton. 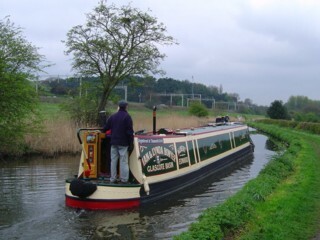 Mooring to the North of West of Milford Bridge No.105. Amarrage à l'Ouest du Pont n°105 de Milford. To the West of Milford Bridge No.105. A l'Ouest du Pont n°105 de Milford. 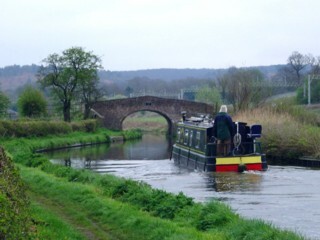 Milford Bridge No.105 seen from the West. 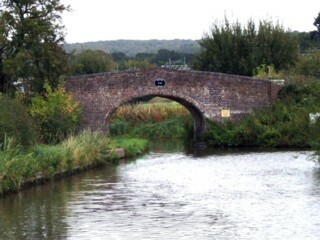 Le Pont n°105 de Milford vu de l'Ouest. 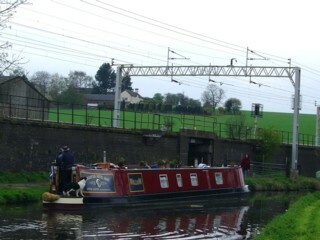 Milford Bridge No.105 seen from the East. Le Pont n°105 de Milford vu de l'Est. 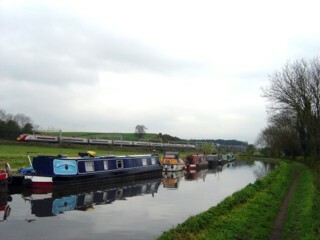 Milford Bridge No.105 seen by Google Earth. 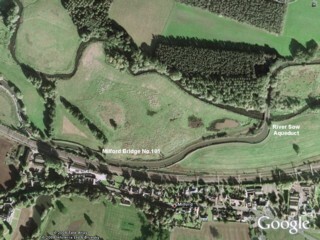 Le Pont n°105 de Milford vu par Google Earth. 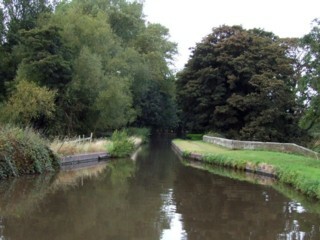 Looking to the West, the Staffordshire & Worcestershire Canal seen from Milford Bridge No.105. 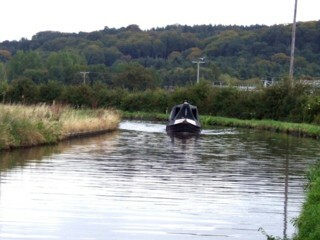 Les regards portés vers l'Ouest, le Canal de Staffordshire & Worcestershire vu du Pont n°105 de Milford. 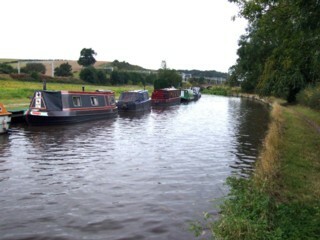 Looking to the East, the Staffordshire & Worcestershire Canal seen from Milford Bridge No.105. 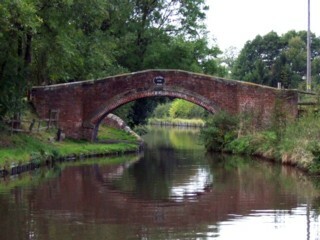 Les regards portés vers l'Est, le Canal de Staffordshire & Worcestershire vu du Pont n°105 de Milford. 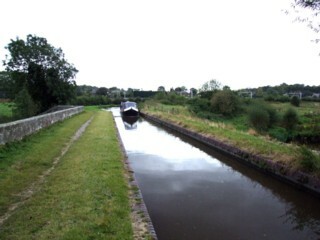 Looking to the West, the Staffordshire & Worcestershire Canal to the East of Milford Bridge No.105. 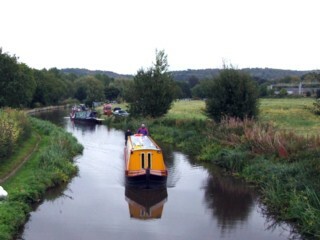 Les regards portés vers l'Ouest, le Canal de Staffordshire & Worcestershire à l'Est du Pont n°105 de Milford. 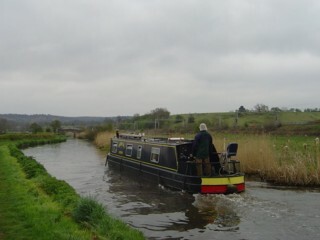 To the East of Milford Bridge No.105. 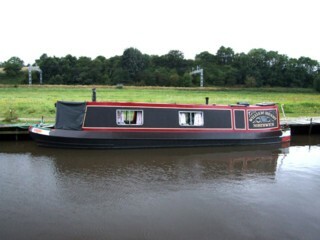 A l'Est du Pont n°105 de Milford. 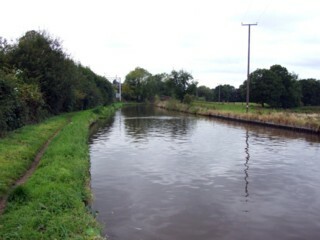 Looking to the East, the Staffordshire & Worcestershire Canal to the East of Milford Bridge No.105. 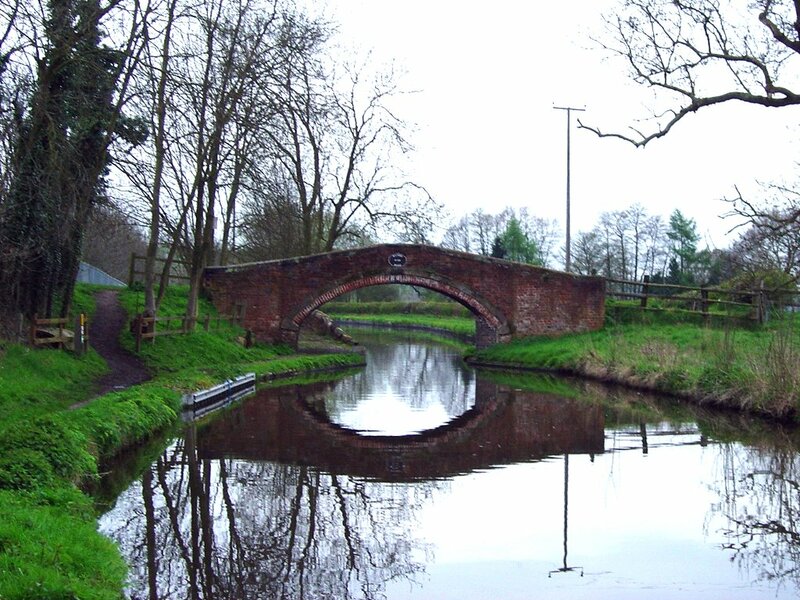 Les regards portés vers l'Est, le Canal de Staffordshire & Worcestershire à l'Est du Pont n°105 de Milford. 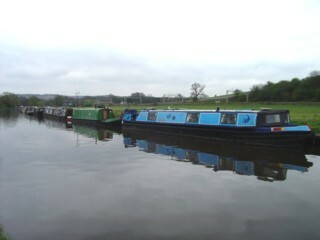 Looking to the West, the Staffordshire & Worcestershire Canal to the West of River Sow Aqueduct. 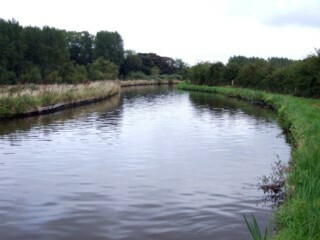 Les regards portés vers l'Ouest, le Canal de Staffordshire & Worcestershire à l'Ouest de l'Aqueduc de la Sow. 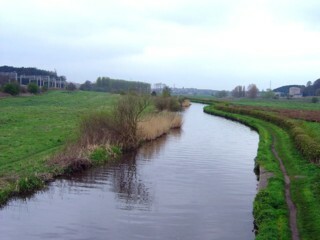 River Sow Aqueduct seen from the South. L'Aqueduc de la Sow vu du Sud.